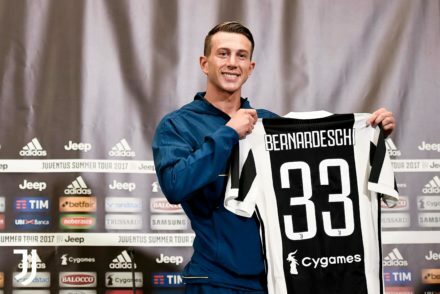 Federico Bernardeschi hails Juventus as ‘a beautiful and unique world, where everyone helps you grow’. 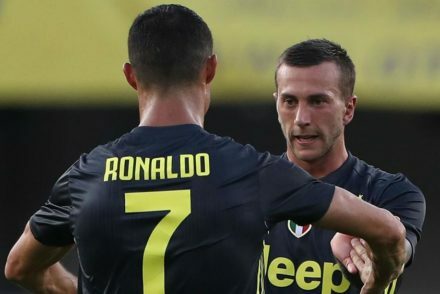 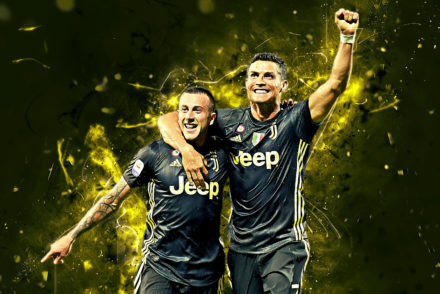 Federico Bernardeschi believes Cristiano Ronaldo is the best on the world: “I’ve always preferred him to Lionel Messi”. 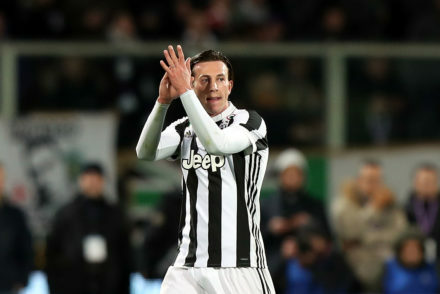 Juventus have confirmed that Alex Sandro and Federico Bernardeschi have returned to training ahead of the Champions League match against Real Madrid. 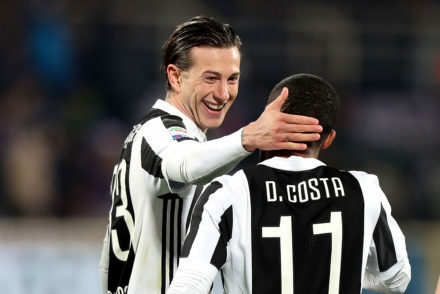 Juan Cuadrado and Federico Bernardeschi are expected to be out for at least another month and could miss the remainder of the season. 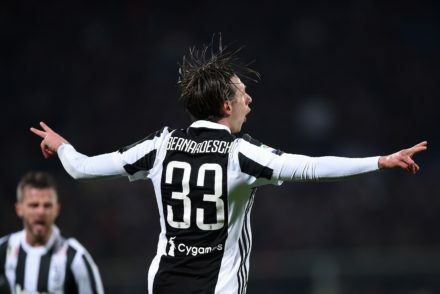 Federico Bernardeschi confirms he said ‘yes’ to Juventus immediately and had no doubts about making the move to Turin last summer. 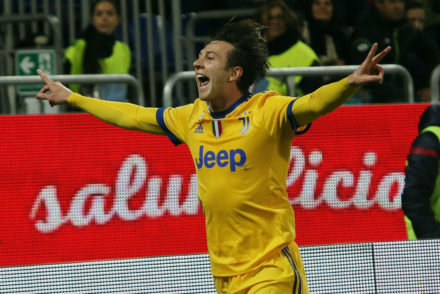 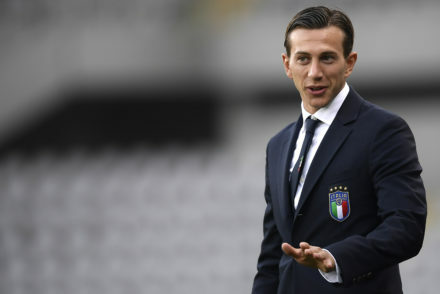 Federico Bernardeschi insists he is enjoying his Juventus “apprenticeship” and that his first step is to prove he’s worthy of the Bianconeri.